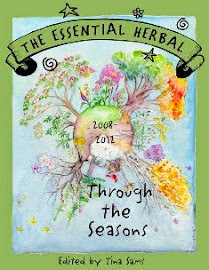 When I first began studying herbalism seriously I fell in love with lemon balm. Interning at TheRosemary House, one day Susanna was explaining to me the different uses and properties of general garden herbs. When lemon balm came up in the conversation her eyes lit up. It seemed like she was telling me this wonderful secret and I was thrilled to learn. 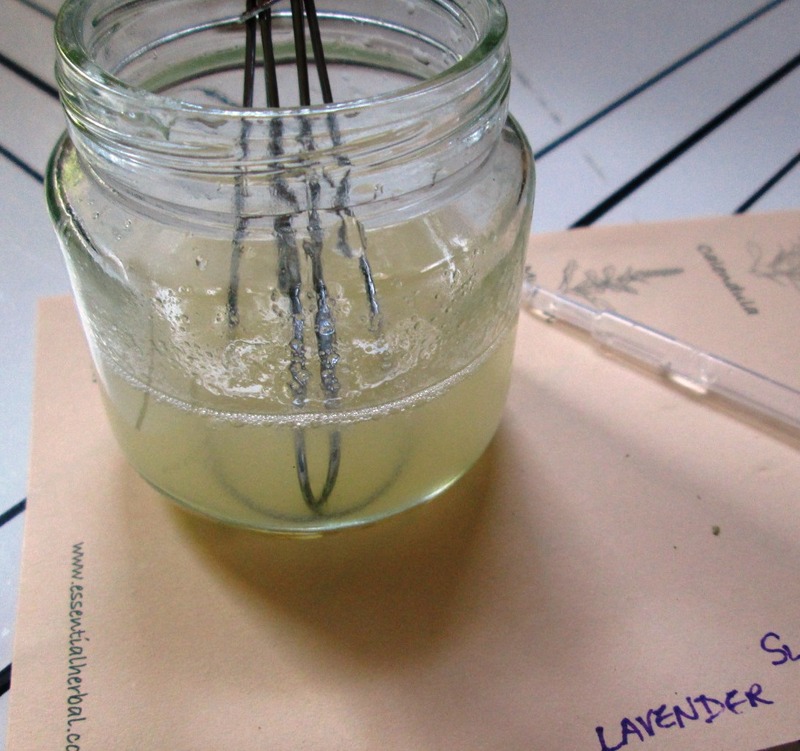 She explained that lemon balm never truly dies in the winter. The plant is always growing and if need be you can always dig it up out of the ground and smell that citrusy scent that lemon balm has. This plant has been used to combat symptoms of SAD (Seasonal Affective Disorder) for its lemony scent and taste. It has a light, almost sweet taste and it smells absolutely heavenly (especially on a cold winter day). Susanna described it as almost divine intervention that this plant will always be there for you in the winter. And from that sentence on I was hooked. Unlike just about anyone else who has grown lemon balm, my mother and I found it difficult at first. Since we moved to the house on the hill she was completely unable to plant it and keep it alive through the summer. After hearing about the benefits of winter however, I was determined to make it work. I took a nice sized plant from Susanna’s gardens (after asking of course) and begin to baby it for a whole summer. Every day I would go out and water it, make sure the dirt was loose and moist, and search for any mean bugs who may need to be relocated to our fields. After a season of babying my lemon balm I let fall and winter take over. Outside it was a constant barrage of cold and I was honestly unsure if the lemon balm would return. On the first warm day I ran out to see if the plant had popped back. It had - with beautiful deep green leaves and as fragrant as ever. Needless to say a happy dance took place right that moment. For others lemon balm thrives incredibly well in whatever situation it is in. They like well-drained soil with plenty of room (trust me it’ll grow), but unless you want it taking over every nook and cranny in your garden you may want to keep it contained. Lemon balm is well loved by pollinators. It’s Latin name Melissa (officinalis) actually means bee in Greek. Lemon balm is wonderful for those who suffer from SAD but is also incredibly tasty in teas and baked goods. It is used mainly for anxiety, insomnia, and indigestion. 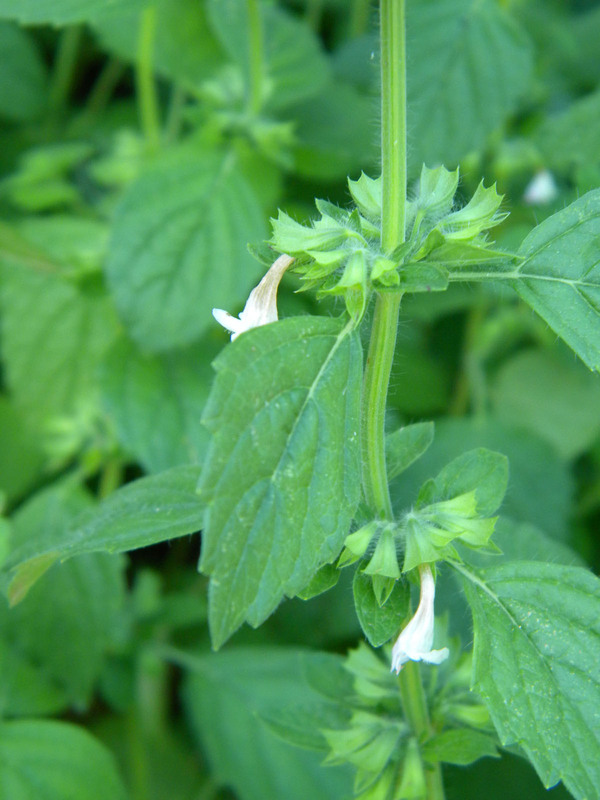 Lemon balm is a carminative, diaphoretic, and may reduce a fever. This plant is wonderful to give to little ones and fussy adults when they are sick with a cold or fever. You can also drink a tea after a large meal to fight off the symptoms of indigestion. It may also help you drift off to sleep afterward. Some find it helpful blended with St John’s wort for nerve issues. This plant also has calming affects topically for sores, small wounds and cuts, and even herpes breakouts. Many use a diluted oil or tea to wash the wounds and because it has antibacterial properties have reported faster and/or better healing. It is not recommended for individuals using thyroid medication. Many have used the wash for a gentle acne treatment. 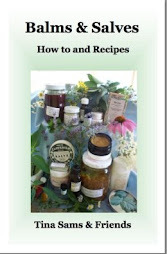 My favorite way to use lemon balm topically is to mix a drop of oil into witch hazel as a toner. For those who love history and herbs you may want to try your hand at Carmelite water. Nobles originally used this water after the Middle Ages to increase vigor and maintain a youthful appearance. Steep for three to five minutes and enjoy by itself or with honey. 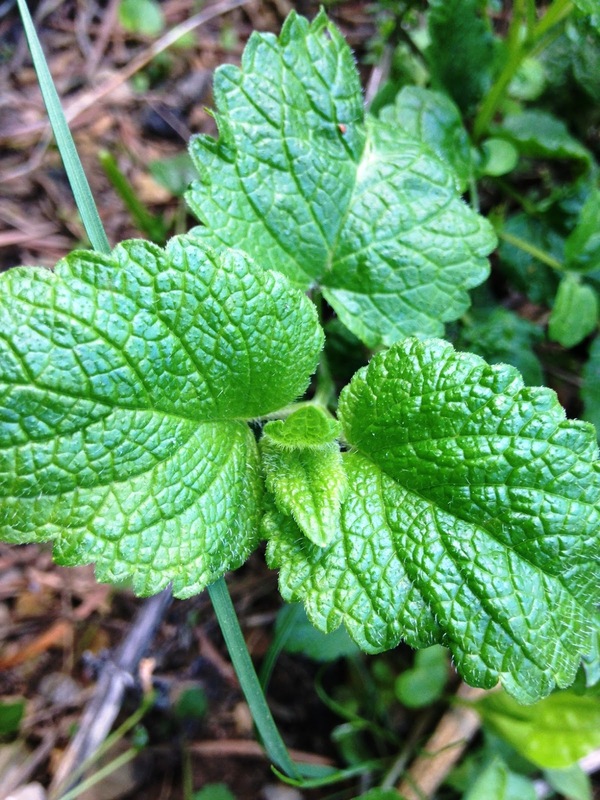 Lemon balm is an absolutely wonderful little plant that is incredibly strong-willed and still has plenty to show us. Sizzling July/August '17 Issue is Out! We’re zipping around, hitting festivals, and getting in some time to teach the things we love. Remembering why we do what we do! About the cover—this winsome view of a blooming prairie on the cover has been painted by Aimee Bungard. Learn about this “giant, bold relative of parsley.” Culinary, growing, lore and medicinal information. Organizing your gardening chores so you can enjoy your garden. Sometimes the natural world can communicate very clearly. We just need to listen. All about this fabulous, soothing plant. Try one of these projects this summer. 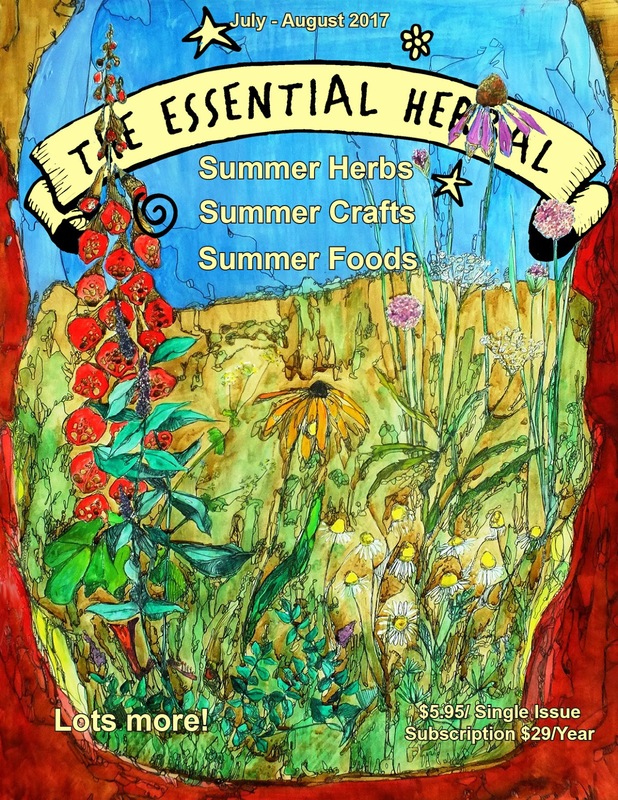 What are our favorite herbal blends for the hot months of summer? Here are ours. One phrase… “Champagne Hot Process Soap.” Okay??? Of all the artemisias, this fragrant, finely cut variety is a favorite of many. Dinner from the garden. Create your own pasta and the sauce to go with it. Bite-sized treat on a stick. Summertime is here and with it, afternoons in the hammock reading and snoozing. All of our PDF's of back issues and books are on sale (25% off!) through the month of June. This does not include subscriptions. 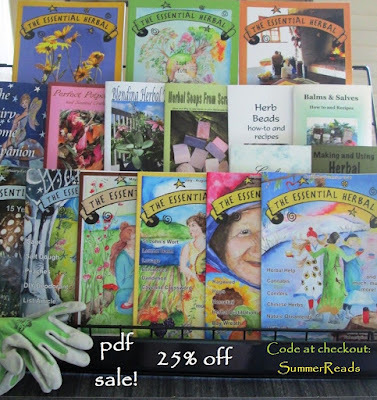 Use the code: SummerReads upon checkout, and the discount will be automatically deducted. The reading is pure pleasure, and you'll learn without even noticing. 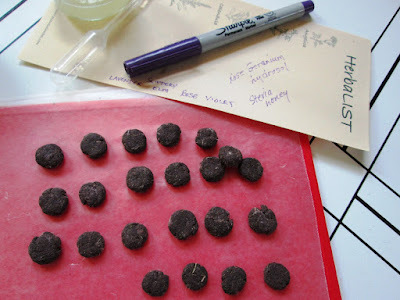 Earlier today I made a batch of troches because I needed to be sure about a recipe that's going in a book that will be debuted at a festival next week. I wanted to share Kathleen's website, but it isn't there anymore. So here's the article from the magazine with my pictures added. Just need to make up a label to be sure and list all ingredients and date. 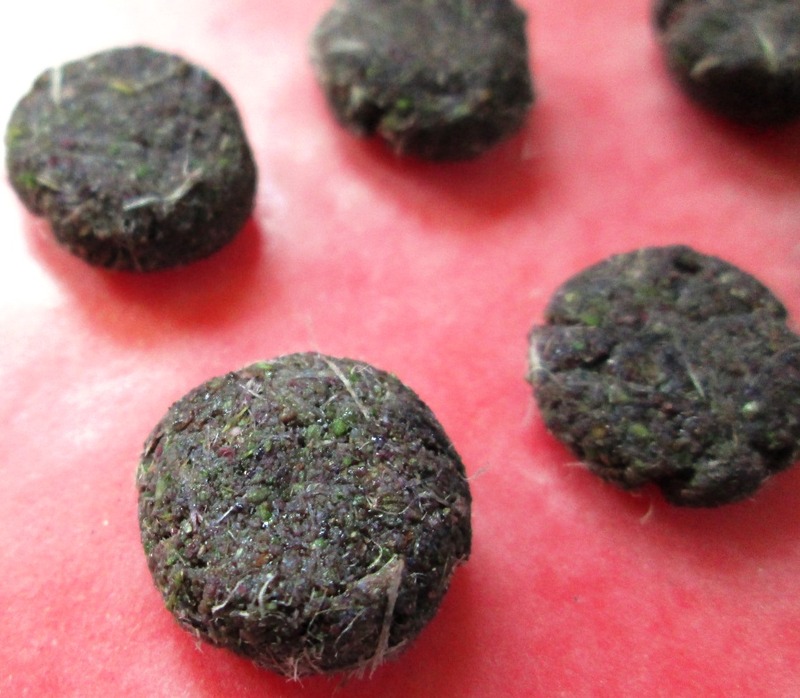 Known as Troches, or in Latin as Placentula 'little cakes' after their finished shape, these handy herbal lozenges have an impressively long history. Troches were created to allow powdered herbs to be carried lightly, kept fresh longer and to slowly dissolve within the mouth when taken. The intent of dissolving made troches particularly useful for ailments related to the respiratory system and irritations of the mouth. 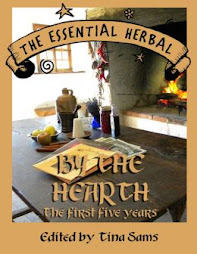 Troches were also used in remedies that called for a slow release of the herbs that made up the lozenge. Some of the earliest surviving documentation of troches come from ancient Rome, particularly from the work of prolific physician and philosopher, Claudius Galen. In these works, Galen shares much of his own knowledge as well as preserving the knowledge from students of Hippocrates from the 4th century B.C.E. to Greek physicians of the 1st century C.E. Praised in a variety of medical texts from the days of Galen in the 2nd century until the modern era where they are still used by compounding pharmacists, the troche has long proven it's worth. The preparation of troches has not changed much over the years, though modern presses and cutters can be used if you don't wish to flatten the paste by hand. Below is an explanation of how to prepare troches. Ingredients all ready to turn into powder. Tragacanth mixed with water and rose geranium hydrosol. 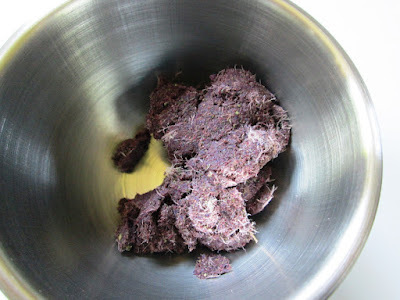 A touch of honey, a sprinkle of stevia, and some of the mucilage turn this into dough. We'll flip these tonight, and then again tomorrow morning. They'll be dry in a day or two. Historically, mucilage was made with a number of different ingredients that basically boil down to two things: a liquid and a thickening agent. The liquids used included things such as: rose water, distilled water, orange flower water, wine, juice of plantain, juice of liquorice, syrup of violets or even purslane water depending on the intent of the recipe. The thickeners used included gum arabic, gum tragacanth, mucilage of quince seeds and agarick. 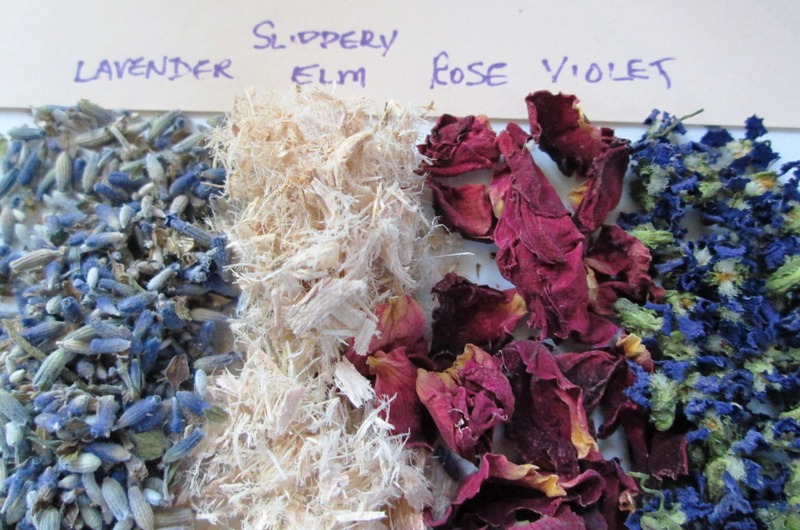 As you choose the herbs to create troches, keep in mind what you intend to use them for and keep the mixture simple. Try to choose herbs that will taste good together, and remember that you may want to add sugar or honey to sweeten your troches once you get an idea of how the final product will taste. Chose a modern combination of herbs from below as a starting point. 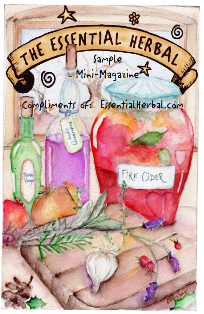 Based on your knowledge of herbs and safety, you can easily be creative from there. - Lemon Balm, for soothing abrasions in the mouth and lightening one's mood. - Liquorice and Horehound, to reduce rough coughing during a cold. - Linden and Lavender, to ease a cantankerous disposition and soothe the nerves. A combination adapted from a recipe attributed to Servillius Damocrates, this type of troche was traditionally regarded as warming to the heart. - Following the directions under the "method of preparation"section, create your troches. Schulz, V., Hänsel, R., Blumenthal, M.& Tyler, V.E. . (2007). Rational phytotherapy: a reference guide for physicians and pharmacists. McGraw-Hill. Green, J. 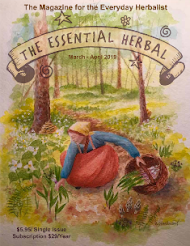 (2000) The herbal medicine-maker's handbook: a home manual. Crossing Press. Thacher, J., Currie, J. (1831) The american dispensatory, containing the natural, chemical, pharmaceutical and medical history of the different substances employed in medicine. Carey & Lea.